Good Flight. 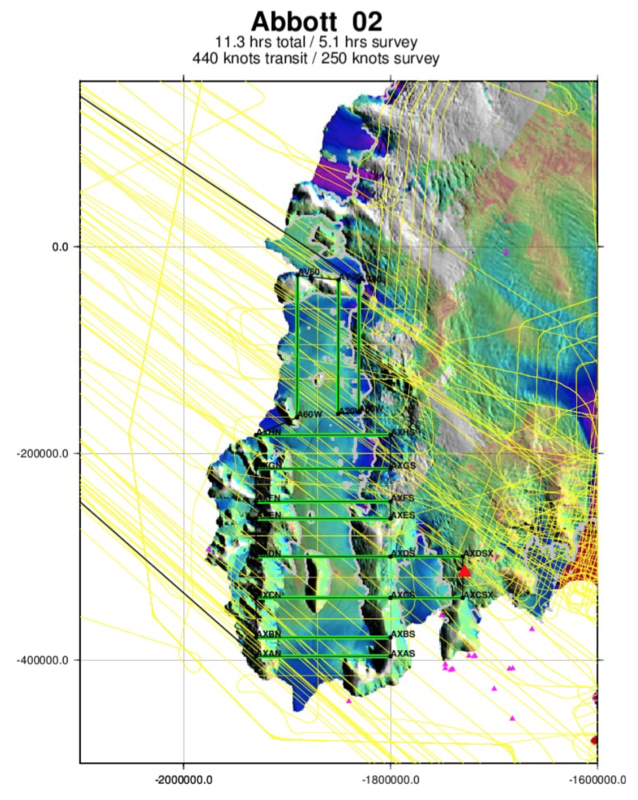 This was a new flight, designed to improve the density of the 2009 survey lines over the Abbott Ice Shelf. All science instruments recorded good data and 98% cloud free in the target areas. The aircraft had a few minor writeups, but no grounding items. 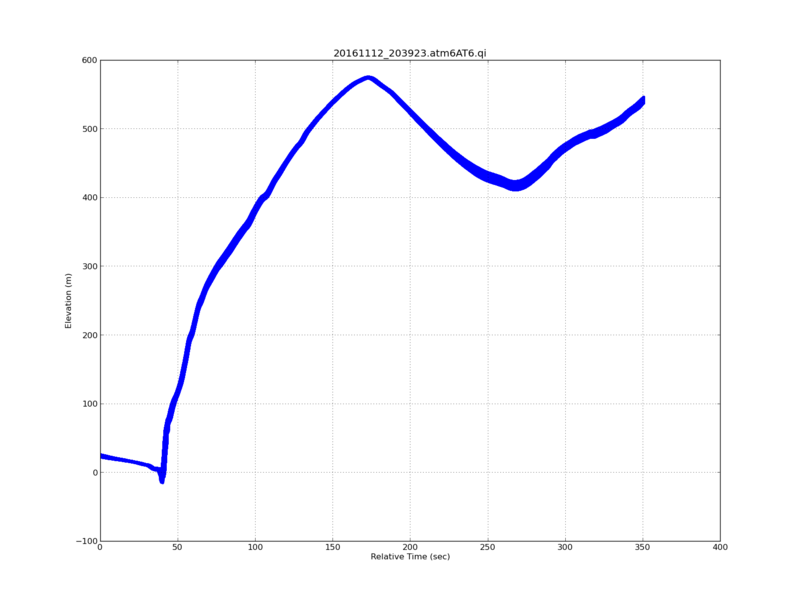 This is a new flight, designed to improve the density of the 2009 survey lines over the Abbott Ice Shelf. For the western two-thirds of the ice shelf, we interlace the 2009 north-south lines with parallel lines, since the 2009 survey showed that the most significant bathymetric features in this area are oriented in an east-west direction, across the axis of the flight lines. The easternmost third of the ice shelf lies in a different tectonic setting where the most important bathymetric features may be oriented in a north- south direction, so there we orient the flight lines east-west. A tough decision between two very different missions today. We ultimately favored a strong forecast for the Abbott Ice Shelf region, and we were better rewarded for that decision than yesterday. The clouds cleared as we descended for the first waypoint and we avoided them for nearly the entire flight. ATM/FLIR/CAMBOT/DMS lost a few minutes of data at irregular intervals to small clouded areas, which we were able to easily ascend over. 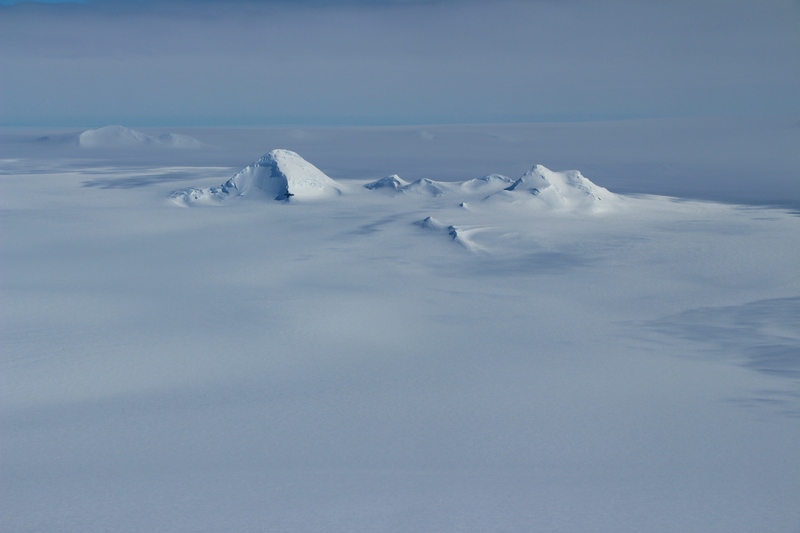 Good views of the terminus of Abbott Ice Shelf, new ground on the poorly surveyed Cosgrove Ice Shelf, and also an uncommon low-altitude overflight of Rignot Glacier, named after Eric Rignot, OIB’s land ice science team lead. This glacier drains into the western end of Abbott Ice Shelf. Unfortunately, by that point in the survey the light was too flat to discern the glacier well photographically. Overall, a successful survey of an infrequently visited region. We conducted a ramp pass at 1500' on departure from PUQ. 2. Nunataks on Thurston Island (NASA / John Sonntag). 3. 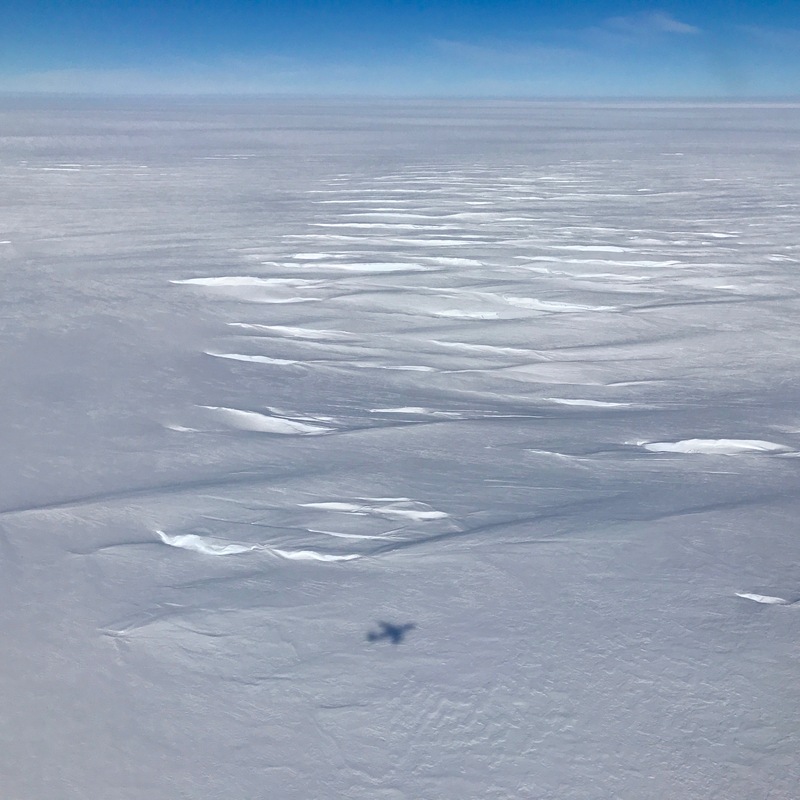 DC-8 shadow against crevasses on Abbott Ice Shelf (NASA / Joe MacGregor).